An ideal Development Opportunity in a growing location! 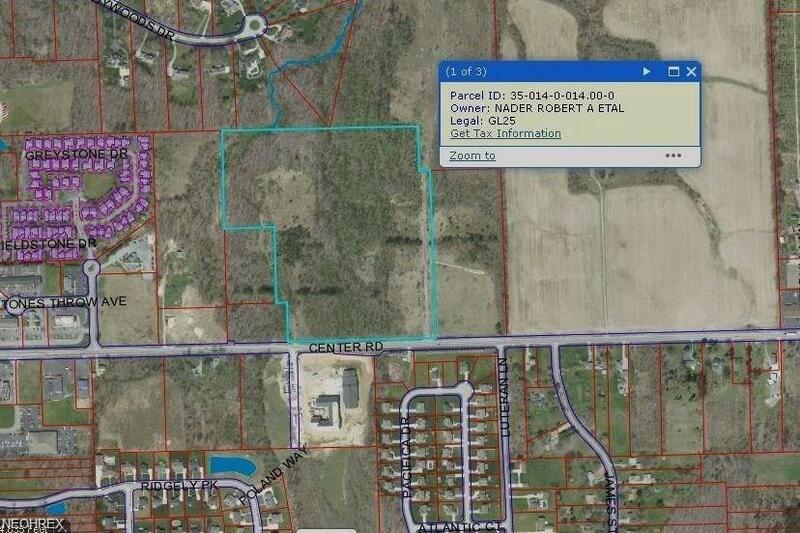 Contact us TODAY about this 30 acre tract of land in Poland with 845' road frontage near new assisted living retirement community ( The Inn At Poland Way) . An additional 30 acres abutting property is available. All public utilities are available at street. OWNER WILLING TO SUBDIVIDE ( apx. 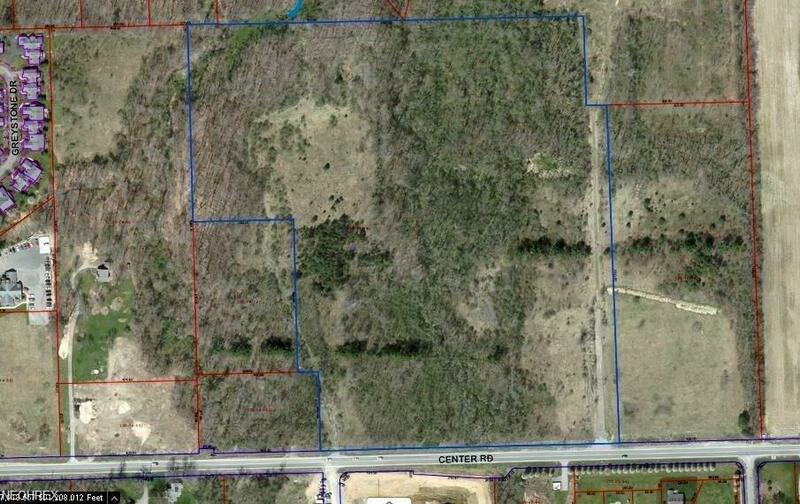 22 acres R2 and 8 acres Business commercial).